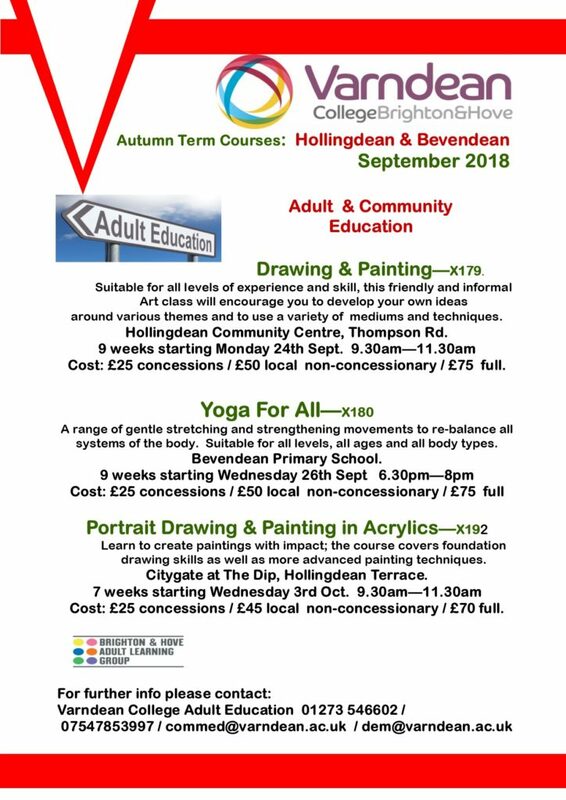 Varndean College, Adult Education, will continue to run a range of accredited courses, for adults, at different venues in Hollingdean from September 2018. 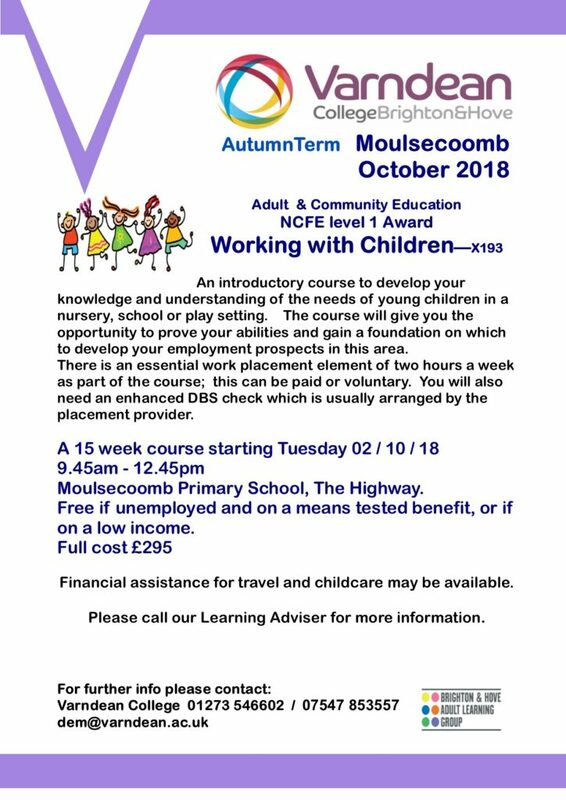 Besides that, this Autumn term they are also running Working with Children , NCFE Award-Level 1, from Moulsecoomb. 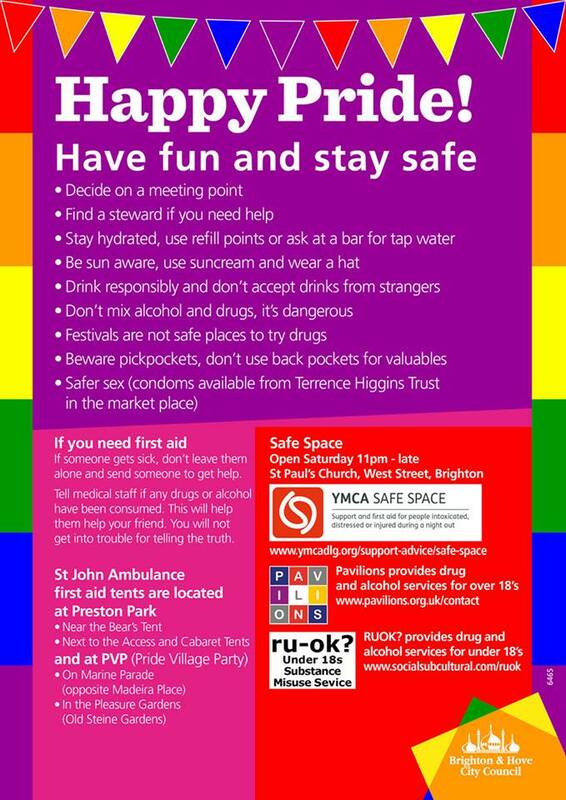 Hollingdean residents are welcomed to join. It’s free to anyone on a means tested benefit. Contact Debra Mallard for details.